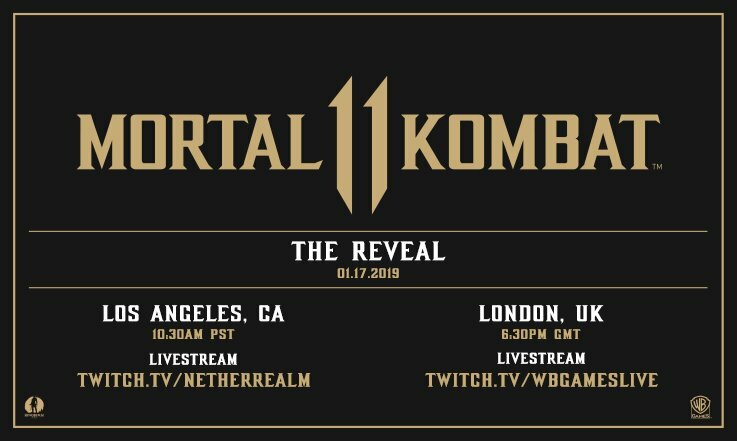 Today at 10:30 AM PST the official Mortal Kombat 11 Livestream will begin. Here's all the information you may want to know! 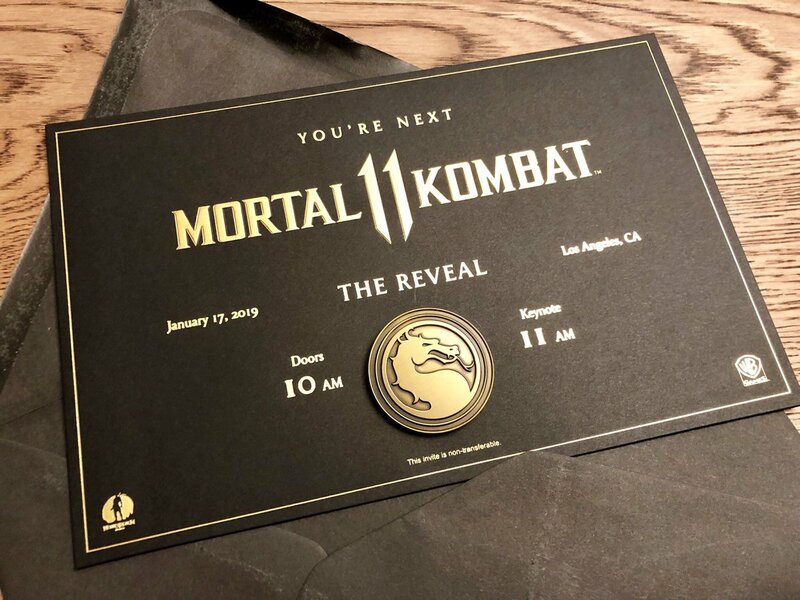 Obviously the biggest thing to note, Mortal Kombat will get its first official ingame gameplay reveal today. It will be hosted by Mr. Joshua Gray, who has hosted previous events for MKX, including tournaments and character reveals. In addition, a few of our own staff will be in attendance, whom you can see here. This is another thing you may have heard of, but MK Day will be packed with famous and familiar faces, including but not limited to Zelina Vega, Ronda Rousey, and Geoff Keighley, just to name a few. There will also be a series of 4 Exhibition Matches played by some of your favorite Pro Players, including SonicFox, Rewind, Honeybee, and Tweedy! Aftera long break, the player exhibition matches were streamed that you are able to see above. Here are the results! And after these sets were run, Tweedy came out to fight against SonicFox, and SonicFox crushed Tweedy, beating him with a 3-0 Victory. 30 minutes boys and girls! Oh yeah I'm in there let's go. Really wish I could have gone to this, but thanks Tyler/NRS for the invite.. Can't wait to see what goes down. It's a fine time for MK, yes it is! In on 1 minute hype. OMG no dubstep. The Lord has heard us! I thought there would be pre-show stuff... huh... Ah well. Oh Christ, professional streamers who are pretending they like the game and know about it. This is going to be dire. @HeavyNorse commentator's curse lol. Now say that it looks like Mileena won't be in the game after all. Huh, looks like JADE won't be in the game. 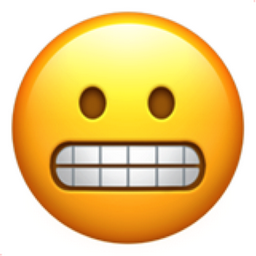 Oh boy, what a bummer!